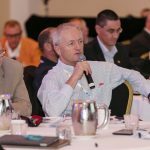 As the flagship conference in Australia for the marine industry, ASMEX 2019 continues to build on its solid reputation for delivering quality and current industry information and invaluable networking opportunities since its inception in 2010. The theme for ASMEX 2019 is ‘Driving innovation and sustainability’ the program will include a focus on environmental and sustainability initiatives driven by the marine industry and latest innovations in this area. 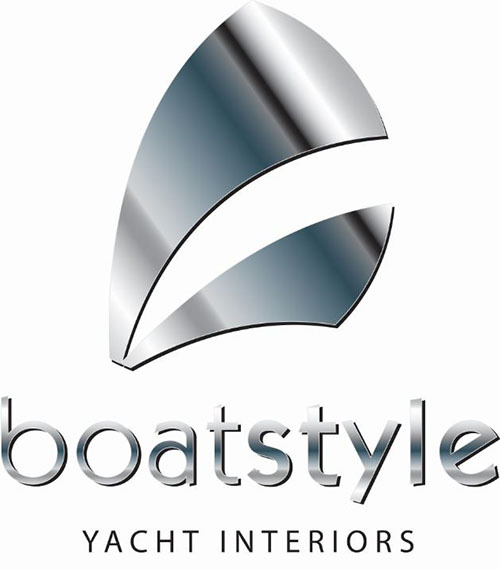 THE INNOVATION AND JOURNEY OF THE BUILD OF WHITE RABBIT: Mark Stothard, Owner and Managing Director of Echo Yachts will present on the build of White Rabbit – the 84m trimaran superyacht. White Rabbit is the largest aluminium superyacht and largest tri-hull superyacht in the world. It is also the largest superyacht ever built in the Southern Hemisphere and the first diesel electric superyacht in Australia. AC 36 UPDATE: The 36thAmerica’s Cup is less than two years away in Auckland. 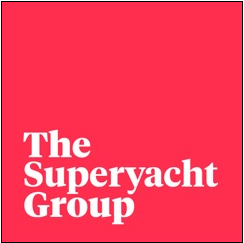 Aaron Young, Vice Commodore of RNZYS and Chair 2021 and AC36 will present an update on planning and preparations, new superyacht facilities and the role of RNZYS in the lead up to and during the event. TAKING STOCK OF ASIA’S YACHTING POTENTIAL: The growth in Asia’s luxury yachting sector is being monitored closely by many in the industry but often from a distance. 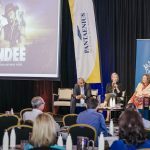 At ASMEX 2019 you will hear panellists sharing their on-the-ground and up-to-date expert knowledge and views on the status of development of key and emerging cruising destinations, where the superyacht industry in Asia is making progress with charter regulations, the latest marina developments in the region and destination focused marine tourism programs. 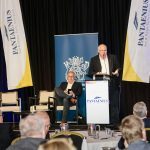 PACIFIC RIM COLLABORATION: How do the key superyacht markets in the Pacific region support each other through encouraging visiting vessels to not only remain in the Pacific for longer visiting numerous destinations, but also to have exceptional experiences and become advocates for the region ? 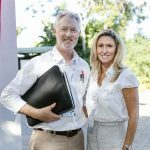 What more can marinas, boatyards and other service providers do to work more closely together to keep superyacht owners exploring more of the rich diversity the Pacific region has to offer and what are the ‘pinch points’ immediately outside the region effecting owners decisions to come? AUSTRALIA’S PLACE IN THE GLOBAL SUPPLY CHAIN: Vasco Buonpensiere will present his views on the global marketplace and Australia’s position within it including the opportunities for Australian manufacturers and service providers to supply companies like Cantiere del Marche and other Italian builders. 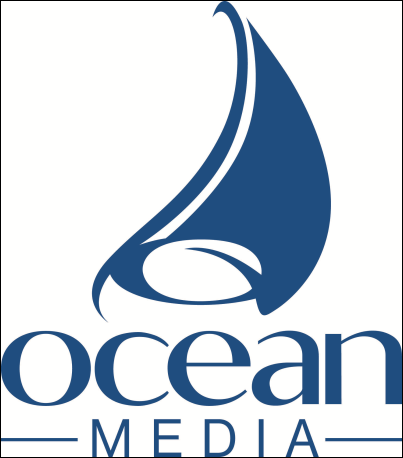 REGIONAL FOCUS TASMANIA: Real world challenges and innovative solutions for regional boatbuilders and shipyards in Tasmania with a focus on tourism, cruising grounds, superyacht visitation, boat and ferry building industry and refit capabilities. THE TRUE STATE OF THE GREAT BARRIER REEF: Hear about the current state of the Great Barrier Reef, gain a better understanding of some of the projects that are having the most impact, plus what is the real impact of tourism on it’s demise. REGISTER FOR ASMEX 2019 NOW! 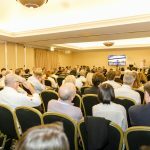 All photos from the ASMEX 2018 three day event can be viewed here.